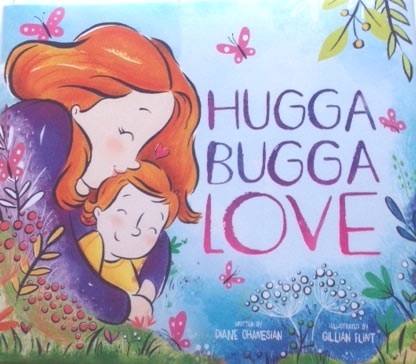 Hugga Bugga Love is now available in the mini board book version--just right for little hands and big, growing hearts! 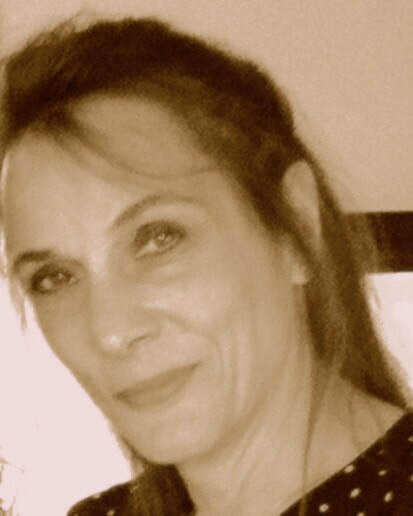 Take a look a the "small but mighty" version on Amazon today! 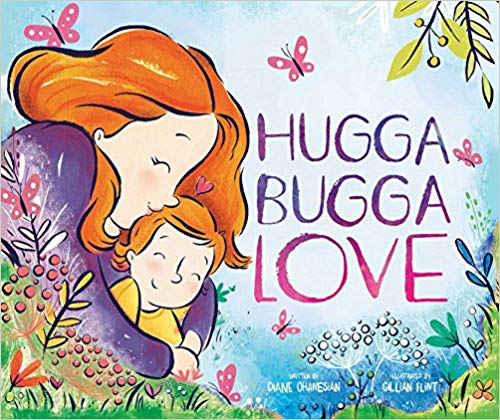 To order Hugga Bugga Love, or other books by Diane, just click on the links below! When snow is deep, where do animals sleep? 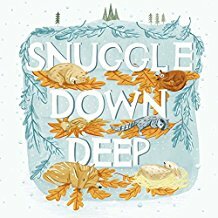 Share "Snuggle Down Deep" and discover where animals stay safe and snug in winter!